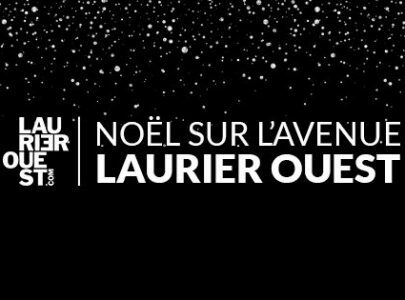 On Laurier Ouest, we promise you that you’ll live an unforgettable shopping experience. Our iconic restaurants and shops- locally owned- are eager to meet you ! As for Virginie Vandelac, come and discover our 1001 charms!